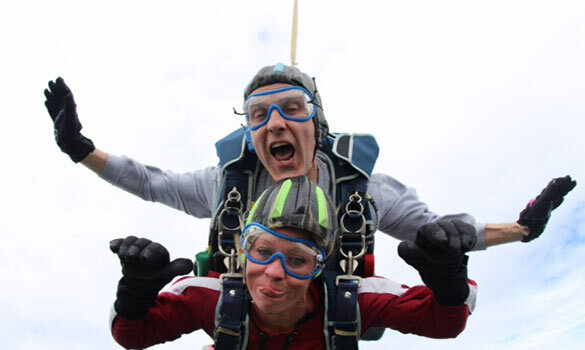 The sky is the limit if you take to the air in our Tandem Charity Skydive on Sunday 23rd June 2019! 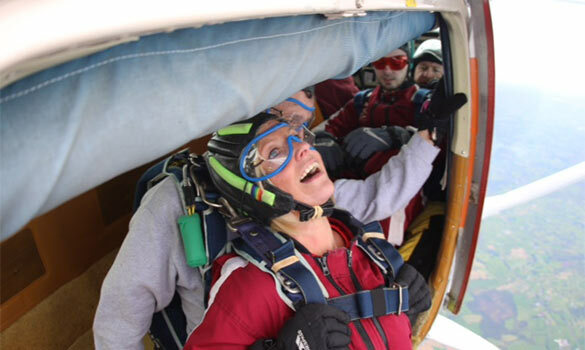 Enjoyment, exhilaration and adrenaline rushing is what you will experience as you jump 10,000ft out of a plane and freefall through blue skies for 7,000ft before your canopy opens and you glide to the ground and enjoy spectacular views across Northern Ireland. 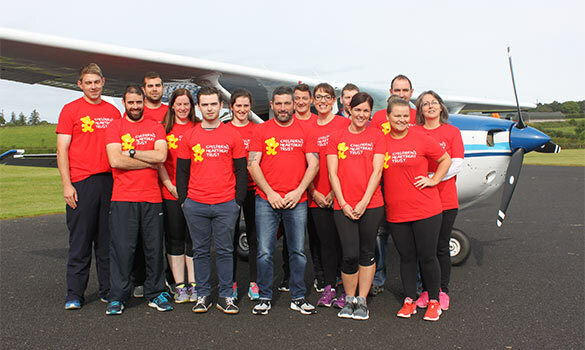 The sky is the limit if you take to the air in our Tandem Charity Skydive on Sunday 23rd June 2019. It is one of the most exciting and exhilarating things you will ever do! Where does it take place? 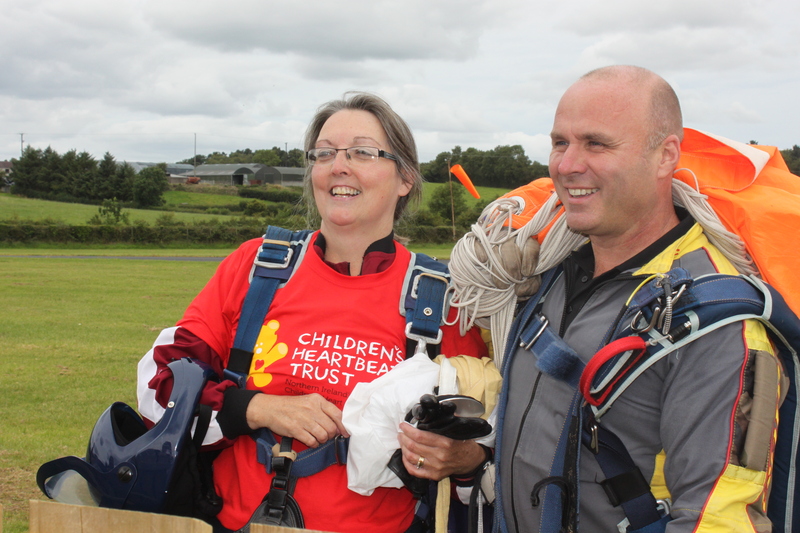 The Tandem Skydive will take place at the Wild Geese Centre in Garvagh, just outside Coleraine. Please note that if you wish to take part a full day will need to be kept free. 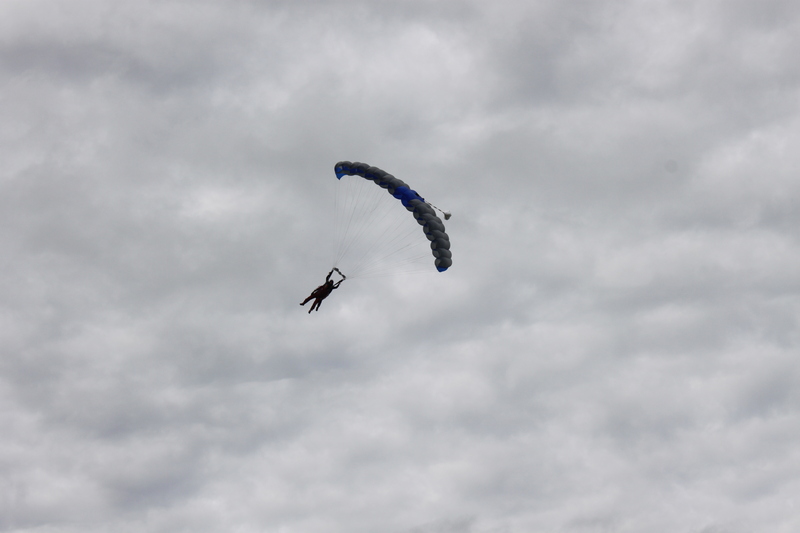 All participants will be required to attend in the morning and will jump as soon as the weather is suitable during that day. Friends and Family are welcome to spectate. The jump is totally weather dependent and may be subject to change. You can secure your place by completing a booking form which can be returned by email or post. Your registration fee must also be forwarded as this is what will secure your place. Email: lynn@childrensheartbeattrust.org. A medical form will also need to be completed. 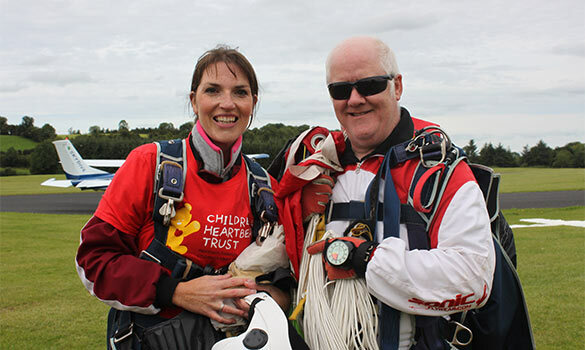 If you wish to skydive for Children’s Heartbeat Trust – please phone or email to receive additional information.